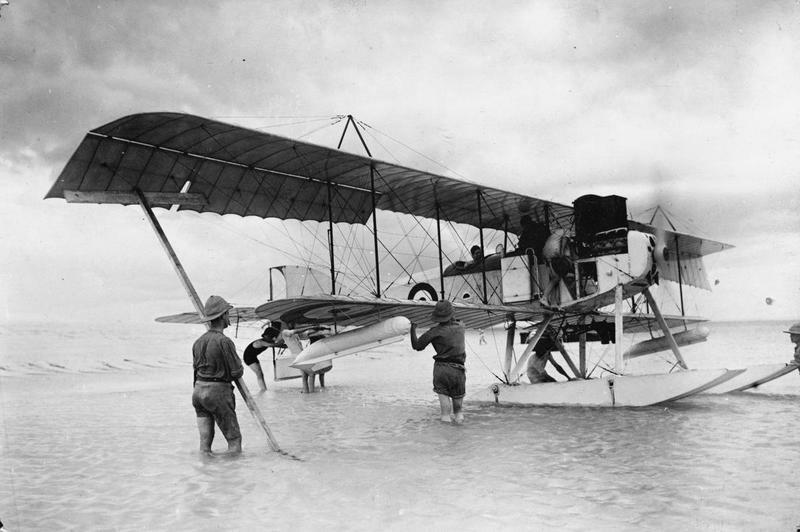 The Short Type 827 was a British, two-seater seaplane, which was used for reconnaissance and later also for bombing raids in the First World War. The basic construction of the Short Type 827 was derived from the already used Short Type 166, but the dimensions were smaller to accommodate the newly developed V-8 high-performance engine from Sunbeam. The fuselage was placed on the lower wing, which was equipped with two large floats underneath. Two smaller floats were located at the wing tips and at the tail of the aircraft. First a 155 HP Sunbeam engine was used as drive, in a later version, also called Short Type 830, a 200 HP engine was used. Furthermore 10 airplanes were built, which were a mixture of the Short Type 166 and the Short Type 830. The wings and the fuselage of the 166 as well as the cross wings and the cockpit of the 830 were used. The planes were powered by a 140 HP Salmson-Canton-Unné engine. These airplanes were called Short Type 830s, but were not further developed. 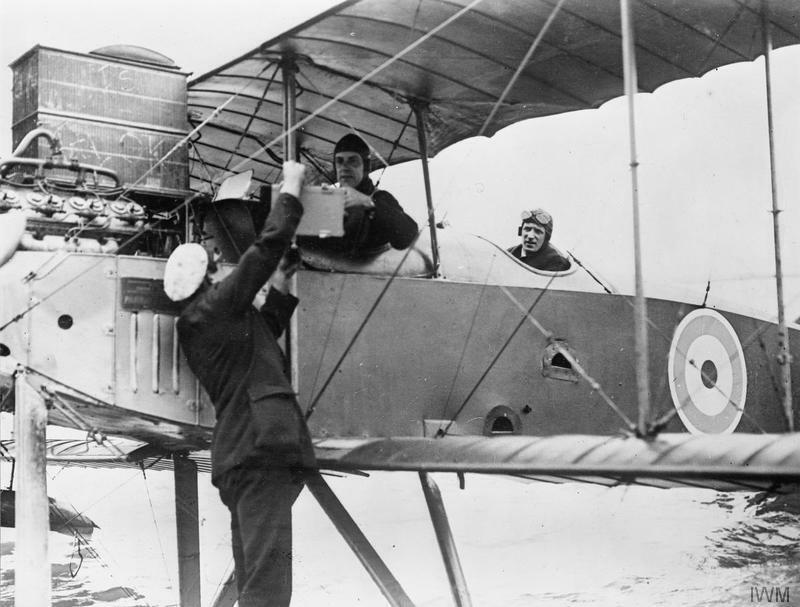 In the middle of 1914 the first test flights began, after the beginning of the First World War the delivery to the Royal Naval Air Service began which wanted to use the airplanes for the reconnaissance at sea and for bomb attacks. For this purpose, brackets were attached under the lower wing so that the aircraft could carry two 25 kilogram bombs. 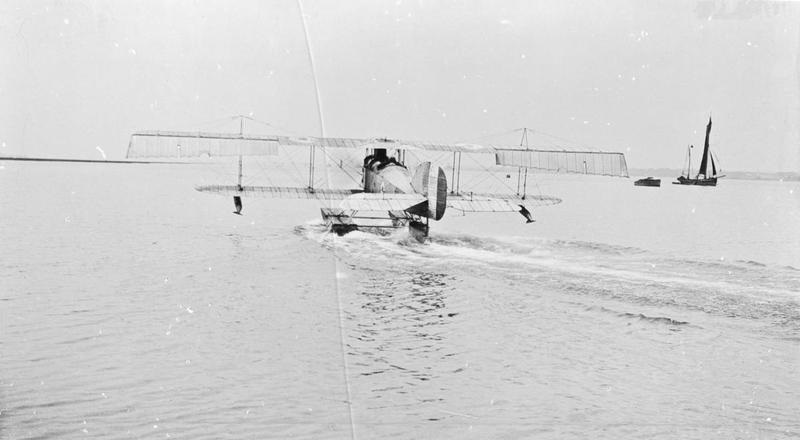 From June 1915 the Short Type 827 were used for coastal protection and flew reconnaissance missions on the British coast. When German battle cruisers fired at the cities of Lowestoft and Yarmouth, the planes tried to bomb the ships. To support the sinking of the British ships in the Rufijidelta lying German small cruiser SMS Königsberg three Short Type 827 aircraft were brought on site. The plan was to improve the accuracy of the British guns by means of reconnaissance flights and thus be able to hit the German ship. However, the aircraft arrived too late and were sent a short time later to Mesopotamia. In order to bomb the positions of the Ottoman troops there, the floats of two of the three aircraft were dismantled and replaced by wheels. 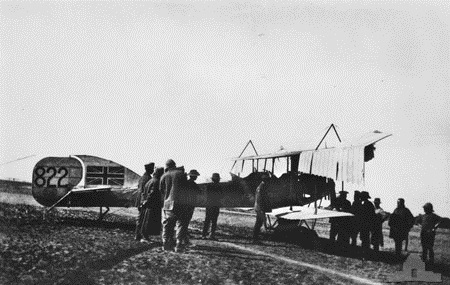 At the end of 1915, four aircraft were handed over to the Belgian army, which brought the aircraft near the town of Albertville, near the German colony of East Africa. From there, attacks on German troops and the German ship SMS Goetzen in Lake Tanganyika were flown. 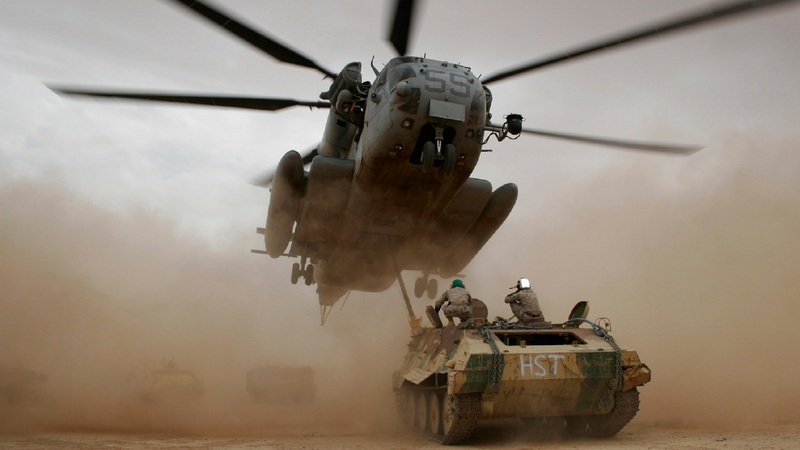 Most of the 108 aircraft built remained in service until the end of the war.